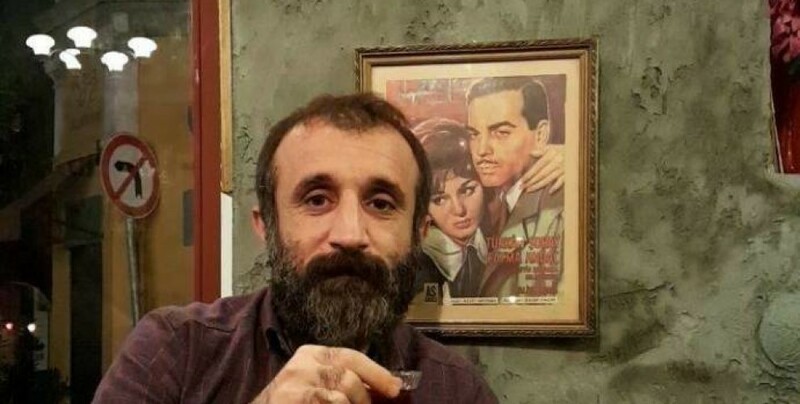 ETHA reporter Ali Sönmez Kayar was detained in Istanbul. 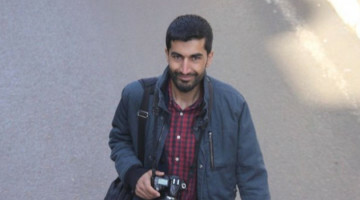 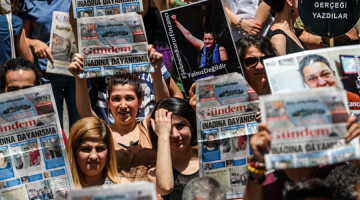 Ali Sönmez Kayar, a reporter for Etkin News Agency (ETHA), was taken into custody while leaving the office of the agency in Istanbul’s Aksaray district on Thursday. 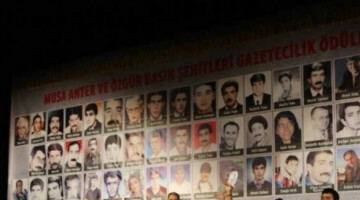 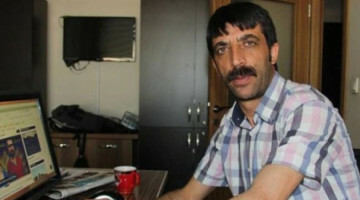 While the reason for Kayar’s detention was not disclosed, he was taken to the anti-terror branch of Istanbul Police Directorate.